We can't say enough positive things about our experience with Margie. We were dealing with an estate for a family member and we live out of province. 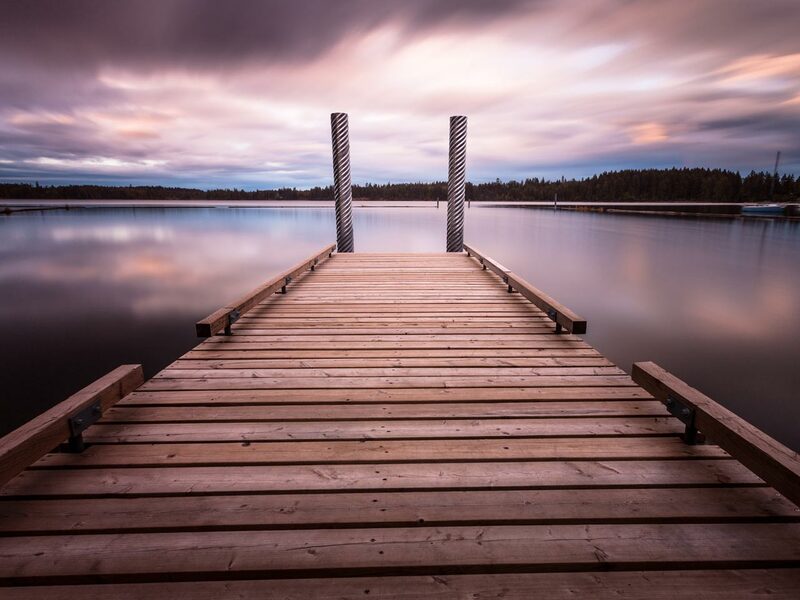 We met Margie in Courtenay when we were preparing the home for sale. She was the agent who originally sold the home to my brother and his wife. We knew that she had been very good to them as they each went through their health issues. We had a lot on our minds and she 'calmly' helped us to understand the process of selling from out of province. There were things that came up with the home that needed to be seen to once we returned to Ontario. Margie went above and beyond. She dealt with a contractor when a problem came up with the house. She turned the water on and off for showing the house (the water had to be turned off for insurance purposes because the home was vacant). As the closing date approached, we were out of the country and she made sure that all concerned parties were ready once we were back in Canada. As the executor of an estate there are so many things that need dealing with and for us the 'out of province' logistics have been difficult. However, selling the estate home was really quite easy all thanks to Margie's professionalism, expertise but mostly her kindness at a difficult time. We had a very specific "forever home" in mind. Margie took the time to show us as many homes as we needed to find "THE ONE"! Her patience through the process lead to us finding exactly what we were looking for. We entered the buying process from two provinces away. We thought we knew what we wanted and where we wanted to live. Of course, nothing ever turns out like you think. Margie did lots of research for us as we tried to "shop" on line without knowing the area and as we tried to address possible concerns about locations and services. She was patient as we flip flopped back and forth with our ideas and was willing to meet with a family member who acted on our behalf. She was prompt returning phone calls and emails and helped us to find the humour in what can be a frustrating process as what you see on the internet listings and reality occasionally are quite different. IF we ever need a realtor again, we hope that Margie is willing to work with us! Margie was our Realtor for a search and purchase of a rental property for my daughter and myself. From the offer stage to closing Margie kept us apprised of all steps and walked us through the steps we needed to take. I found her to be professional, reliable, and honest in all aspects of her work. All our requests were dealt with, all questions answered and phone calls returned very quickly. We would use Margie as a Realtor again. Margie was great with our house hunt, we gave her the "list of needs, wants, and our budget", she worked hard to find us our retirement home in our very short time. We bought a strata run home, Margie was helpful with deciphering the Strata records too! Throughout the process of buying my condo Margie was dedicated to the task. Her professional yet friendly approach from showing me the condo, negotiating the best price to getting the keys on completion day. Margie made sure I was her top priority. 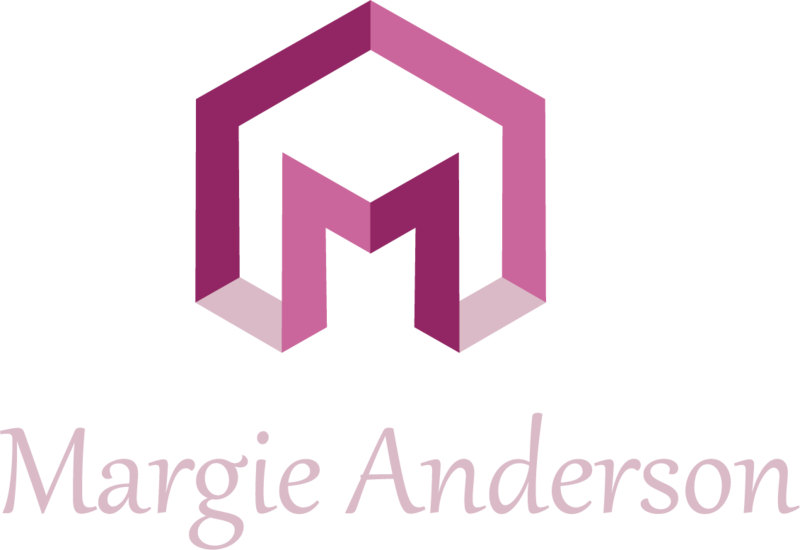 I wouldn't hesitate to recommend Margie Anderson to friends and family. Margie Anderson was outstanding in helping us find the right house for my family. Being a first-time home buyer, I was rather ignorant to the entire process, but Margie was there and made the process easy. The house deal is done but I consider Margie to be a good friend of the family and would highly recommend Margie to anyone looking to purchase real estate. Margie was everything and more that a Real Estate agent should be. She worked hard to sell our property and was on top of everything that was available for us to purchase. She was aware of our specific requests in a property and found us exactly the property that matched our criteria and budget. We would not hesitate to refer our friends to Margie, we know she would work just as hard for them as she did for us. Purchasing my home from Margie was such a pleasure! I had been out of the housing market for some time and I was nervous about buying a house on my own. She was so incredibly helpful and supportive! She listened and heard what I was saying. As my ideas changed and evolved during the process she graciously followed my lead giving me expert advice along the way. All my questions were always considered and I always felt I was in good hands. It was a pleasure to work with Margie in the purchase of our new home in Comox. Not only was she very attentive to our questions and concerns, her amazing patience and balanced approach in the purchasing process was impressive to say the least. 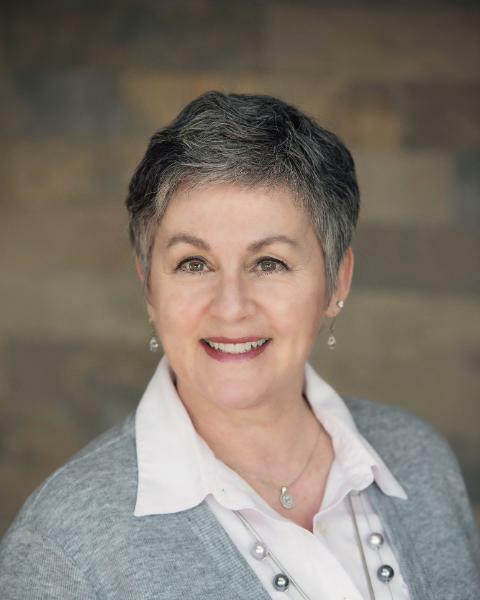 If you want to work with a real estate professional that is understanding, calm under pressure and in all aspects of the word...professional, then Margie is the agent for you! Thank you, Margie, you fitted us with the exact house we wanted and required for our budget. You are a professional in the reality business. A big thanks! I used Margie Anderson to sell my parents’ home in Courtenay in 2012. I do not live in the area so all my contact with Margie was long distance, either by e-mail or by phone and/or through family members. Dealing with an estate sale can be challenging at best and I found Margie to be very professional and helpful. She held frequent open houses and worked diligently with perspective buyers to try and put together a sale. I appreciated the fact that she stayed in touch with me as per the schedule we’d set up, even if nothing was happening, just so I knew where we were at. I highly recommend Margie and am very confident she will do her best for you as well. The length of time that it will take to cover those costs depends on various economic factors. Average appreciation tends to sit at around 5% per year. In this case, you should plan to stay in your home at least 3-4 years to cover buying and selling costs. The real estate market can be particularly volatile, however, and dramatic swings up and down are common. What features do you require in a home to satisfy your lifestyle now? Five years from now? People tend to remain in homes longer than they initially intend, primarily due to the work and expense associated with moving. Therefore, it is worth considering a home with room to grow. Could the basement be turned into a den and extra bedrooms? Could the attic be turned into a master suite? Having an idea of what you'll need will help you find a home that will satisfy you for years to come. To determine how much home you can afford, talk to a lender, or go online and use a home affordability calculator. Good calculators will give you a range of what you may qualify for. Then call a lender. While some may say that the "28/36" rule applies, in today's home mortgage market, lenders are making loans customized to a person’s situation.